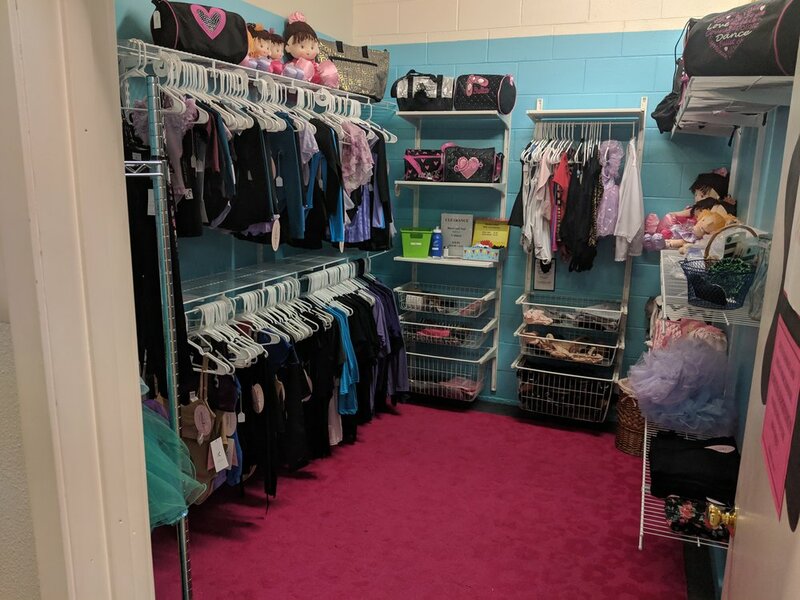 Let Marysville Performing Arts Centre be your one stop, local shop, for dance shoes (tap, jazz, ballet, lyrical), tights, leotards, dance bags, dance accessories and more. We carry customer favorites like Capezio, Revolution, Balera, Danshuz, and more! We offer special order discounts when you order through us for products not currently in inventory! You do not have to be an MPAC dancer to shop here! Our small boutique is ever expanding! When we get a deal, you get deal! We also offer gently used items and all proceeds from them go to our dance community funds for scholarships and community programs. Pictured above: Valentines Day - 25% off for “Pretty in Pink”. Specials will rotate with the months and seasons! Come in to check out what we have right now!